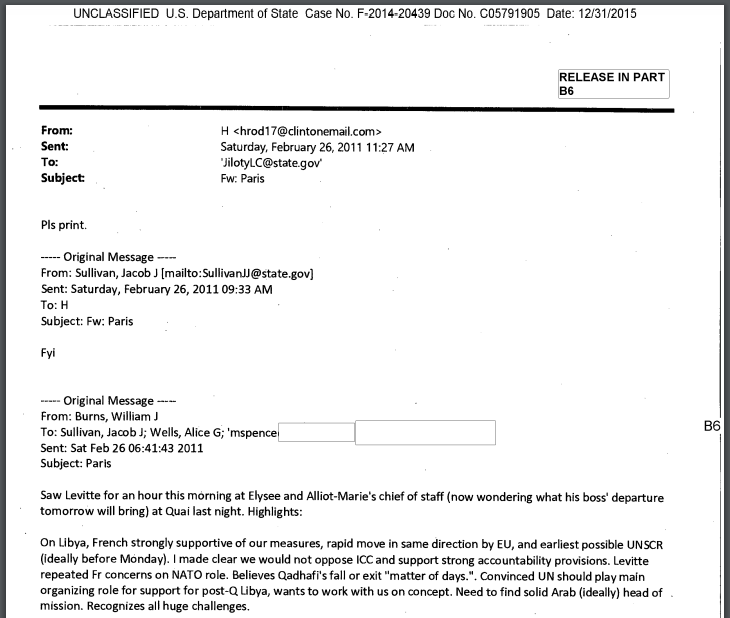 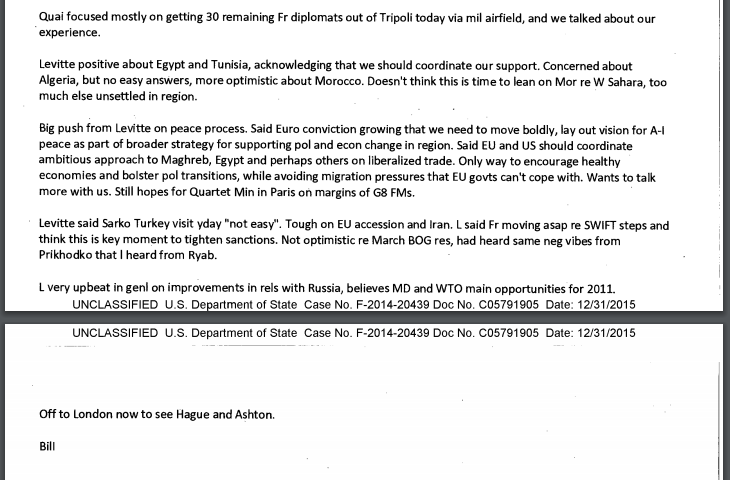 This “create[d] a framework in which France knows the war is likely to get initiated soon,” said Harchaoui. 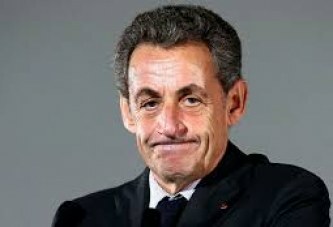 “Once the war was triggered, [Sarkozy’s] attitude is deeply impacted by the scandal that he is the only one aware of at the time. 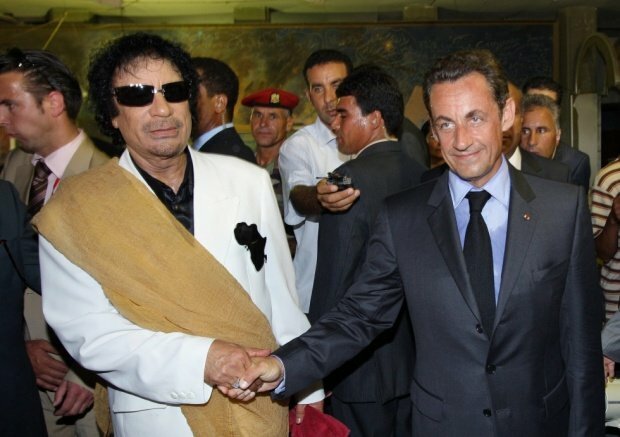 So, it gives rise to a very uncompromising France pursuing a scenario where everything would be destroyed and everything related to the Gaddafis would be discredited,” Harchaoui said.